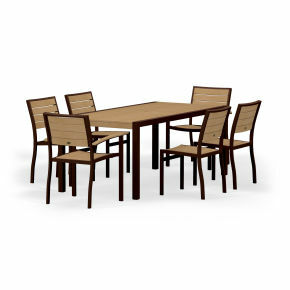 Enjoy the company of friends around the modern POLYWOOD® Euro Select 7-Piece Dining Set. 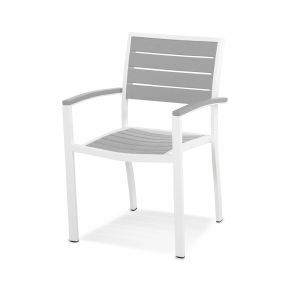 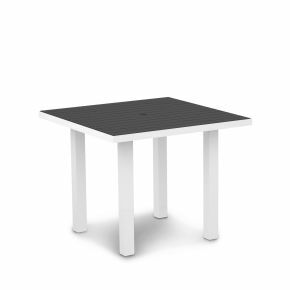 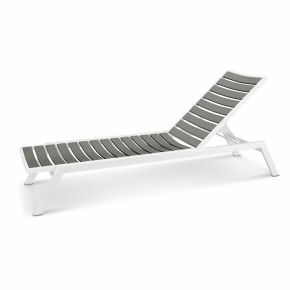 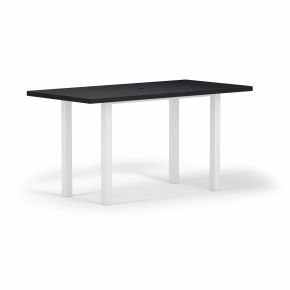 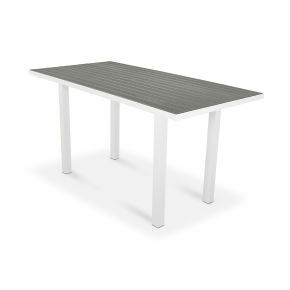 It’s constructed of sleek aluminum frames and durable Plastique™ lumber which features the aesthetic qualities of natural wood without the necessary maintenance. 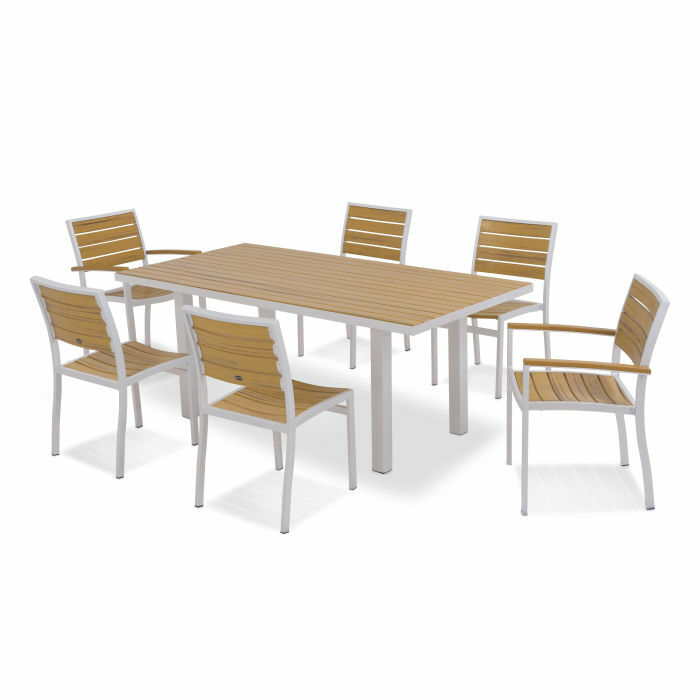 Enjoy the company of friends around the modern POLYWOOD® Euro Select 7-Piece Dining Set. 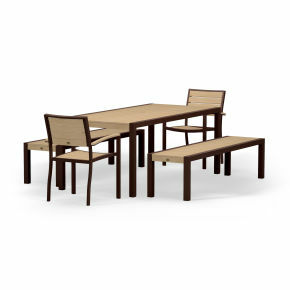 It’s constructed of sleek aluminum frames and durable Plastique™ lumber which features the aesthetic qualities of natural wood without the necessary maintenance. 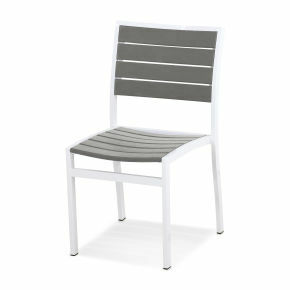 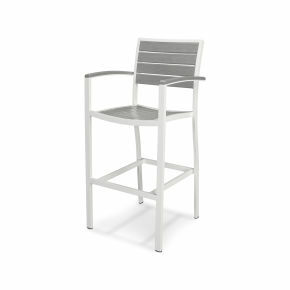 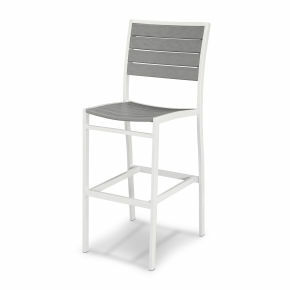 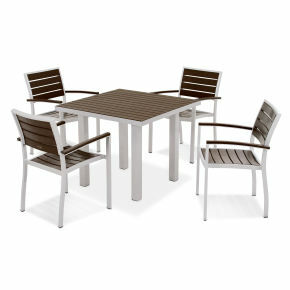 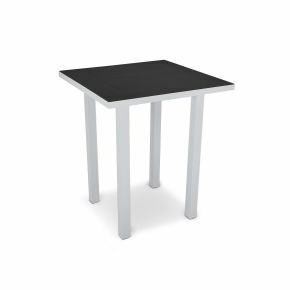 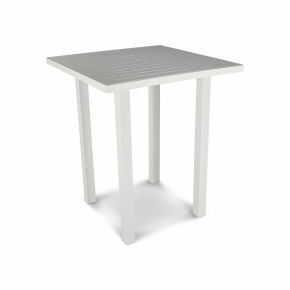 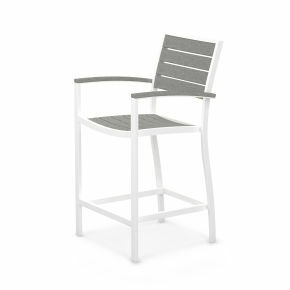 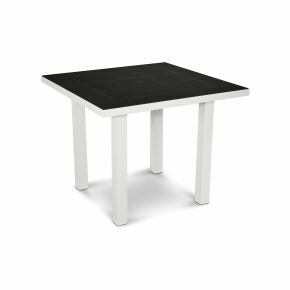 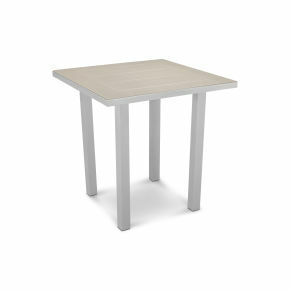 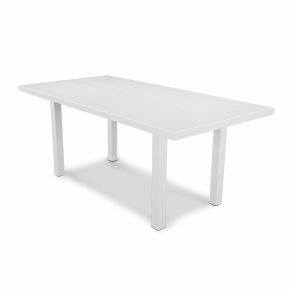 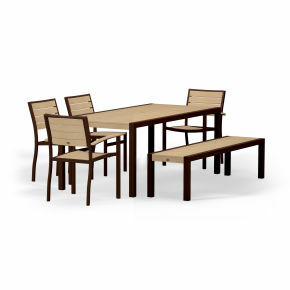 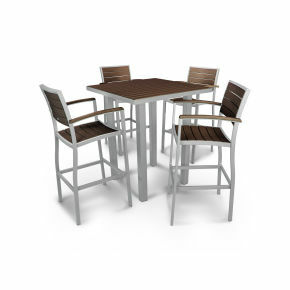 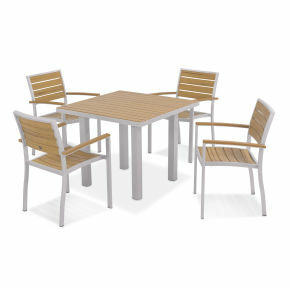 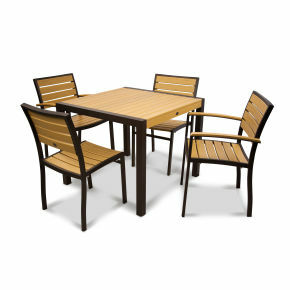 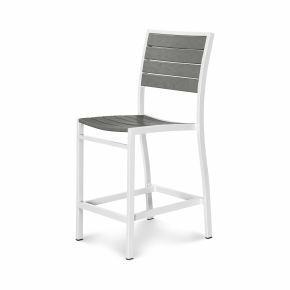 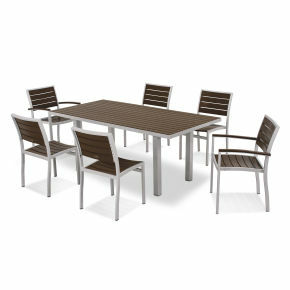 This contemporary, all-weather dining set is sure to provide many seasons of enjoyment.